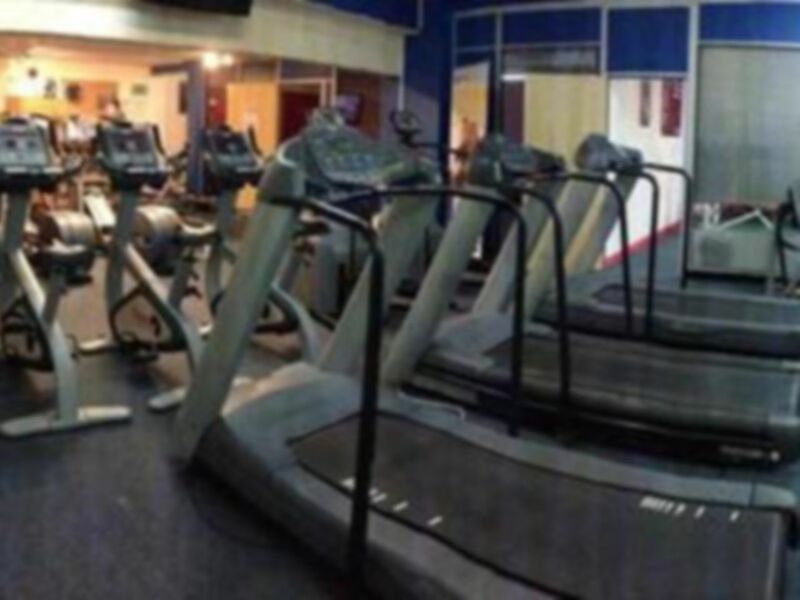 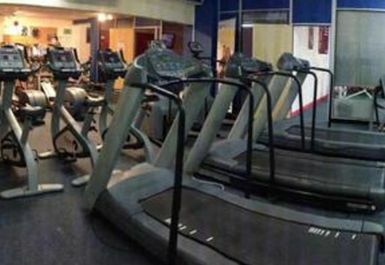 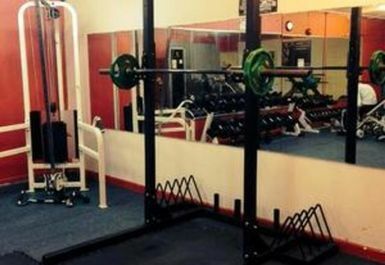 Active4Less Dudley offers a variety of cardio vascular and resistance machines with friendly and helpful staff available to assist you with your workout. 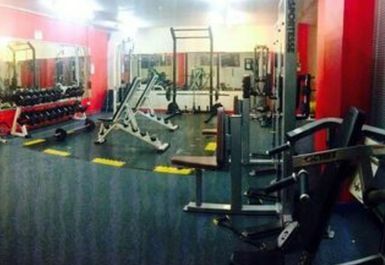 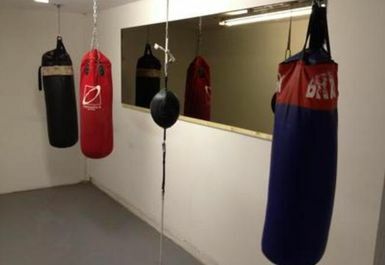 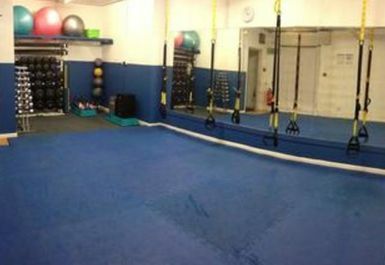 The club has recently undergone some significant changes allowing space for more equipment with the weights area being enlarged to over twice it's original size and now containing a superb range of equipment, free weights and punch bags. 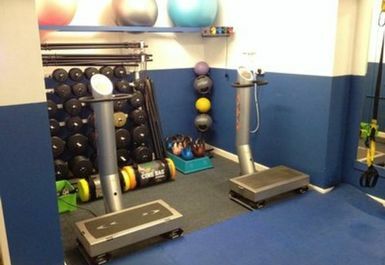 Active4Less Dudley is situated on Wolverhampton Street off Priory Street and free car parking is available.